The Most Comprehensive Batmobile Website In the World!! 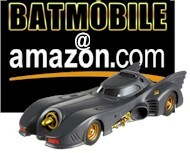 The Only Site you will need for all your batmobile needs. 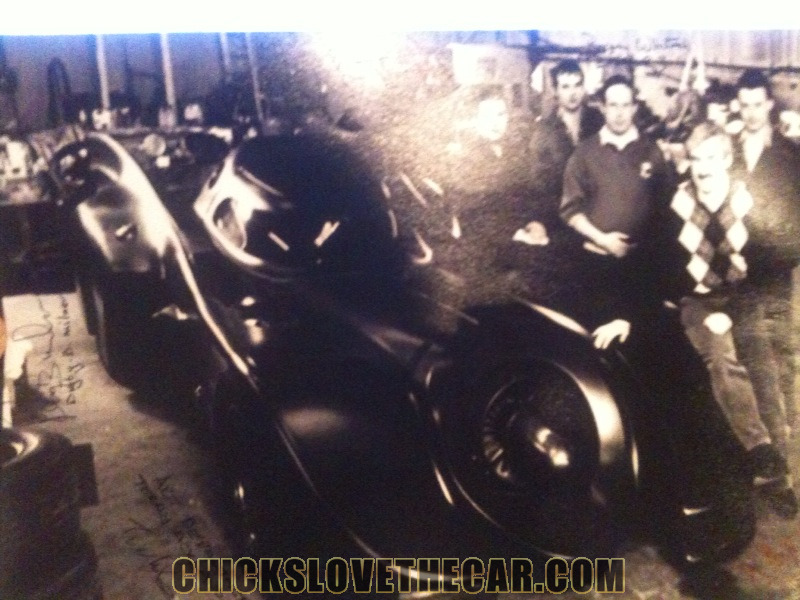 This site was started in 2004 as a premiere site dedicated to all things 1989 Batmobile also known as Keaton Car from 1989 Batman movie and 1992 Batman Returns movie. 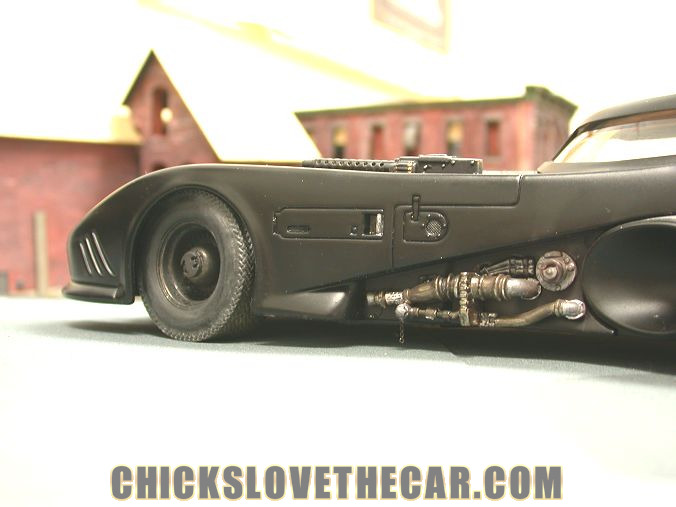 Here you will find everything you need to know about the real life replica of Keaton Batmobile. 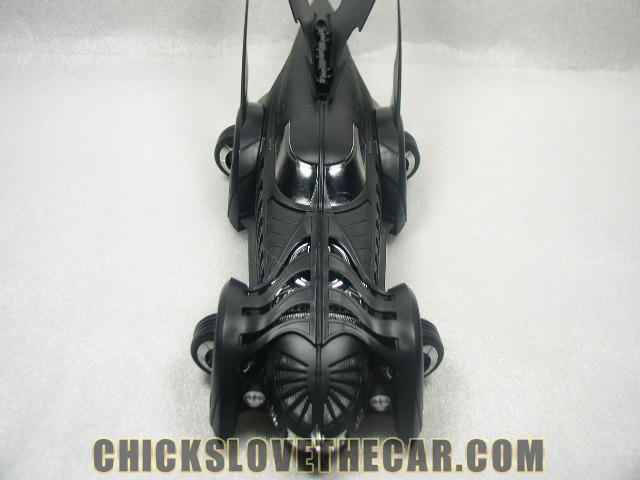 Since then the site has grown exponentially to cover all movies batmobiles: Batman Forever Batmobile (1995 Batmobile) , Batman and Robin Roadster (1997 Batmobile), Batman Begins Tumbler, and The Batpod featured in The Dark Knight movie. 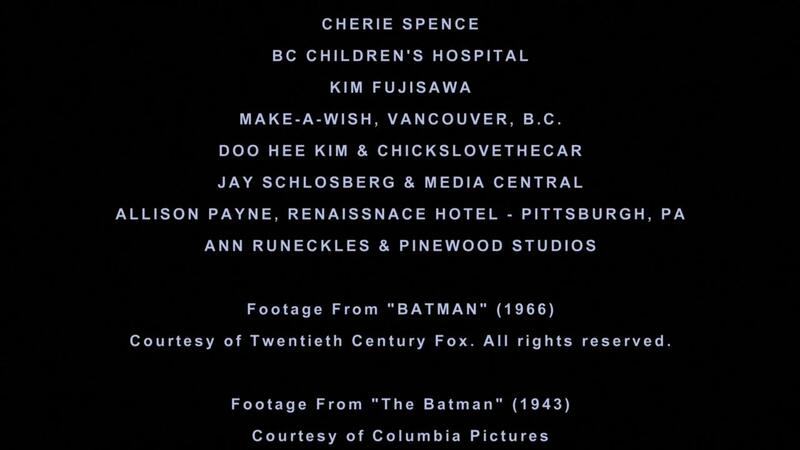 Not only that, this website is given special credit at the end of the Dark Knight Rises Bluray Batmobile Documentary( scroll down to see the credit ). 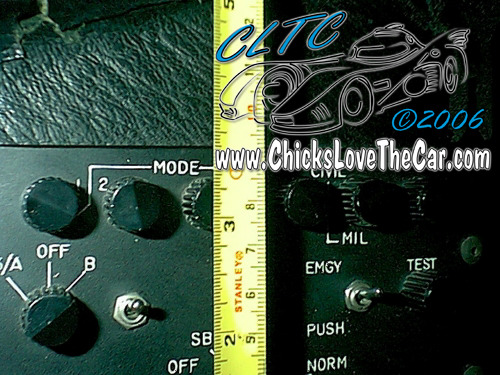 So sit back and use the left navigational bar to read through everything you need on obtaining your dream Batmobile Replicas. The signatures are from the actual 'Batmobile Build' team of John Evans including Terry Aukland-Snow the Art Director (on the SE DVD) but missing Andy Smith (far right). Hi Rowlz, I also own one of those mini Keaton Batmobiles. I'm in Brissie, but got mine from Sydney. I have just bought a batmobile suitable for a chid or adult. It is the Keaton shape. It is in a bad way and I am getting it restored. It was apparently on display in Harrods when it was new, and raffled off by a newspaper company. Can anyone else give me any more information on it please. Can anyone help me with some info? I have an electric replica batmobile that runs of 240v. The drivers compartment is only suited for about 12yrs and under.. Its roughly about 9 ft long and made of fibreglass.. 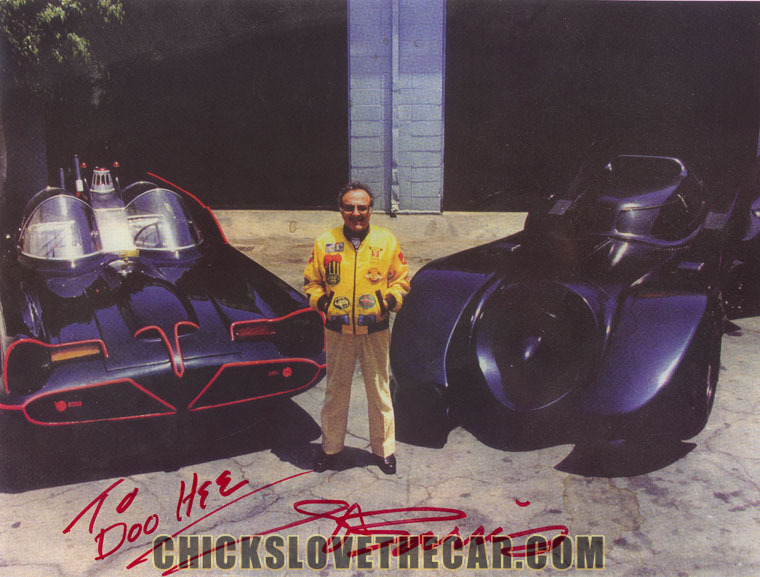 It came into my possesion in 92' during promos of BATMAN RETURNS.. And apparently there are 3 within Australia. 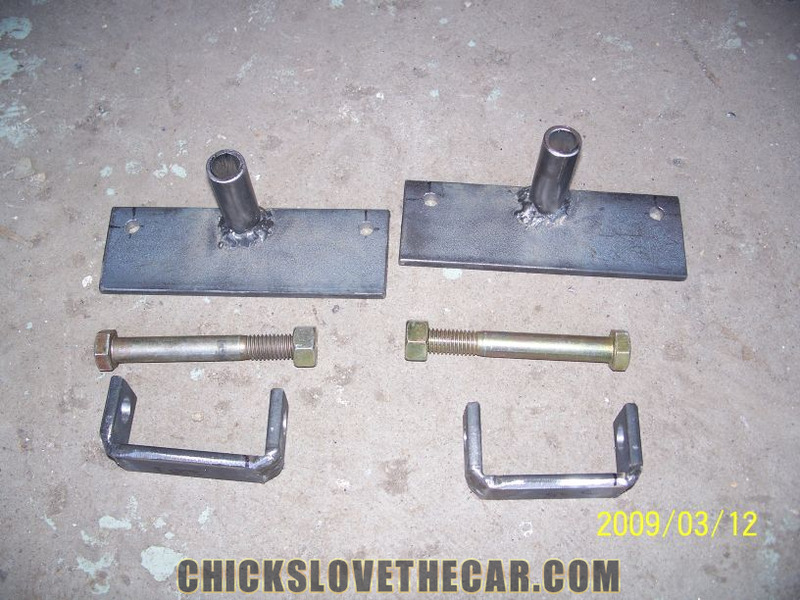 I have searched many a site/forum but have never found a single post/blog or even acknowledgement that it exists, bar the vehicle in my carport! I have photos if needed. Any info would be greatly appreciated? I am looking for someone in Ohio with a batmobile to make an appearance at a kids party....does anyone know who does this? 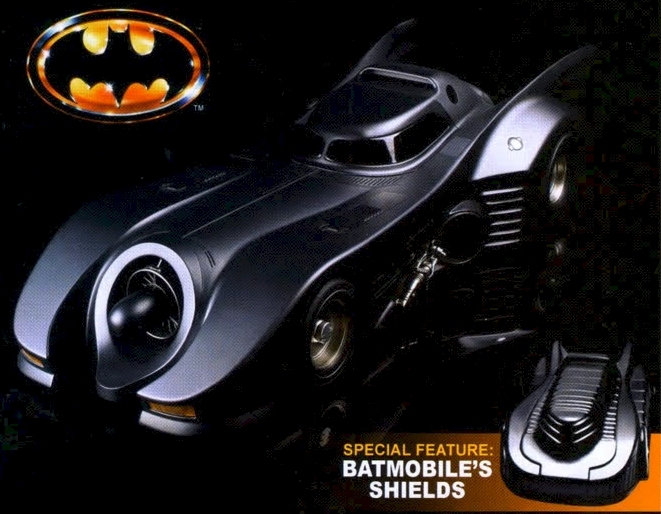 Hi!, i have a question, is the OnStar batmobile the original batmobile from the 1989 movie? And where is it now? I am trying to buy or have built a batmobile bed for my boy. Any of you gentlemen have an idea where I can look? Do you love Batman as much as we do? He's even appearing in slots! Check out Batman:The Dark Knight video slot review here.